Edward R. Levenson graduated from Boston Latin School in 1959 and from Harvard, in Classics, in 1963. 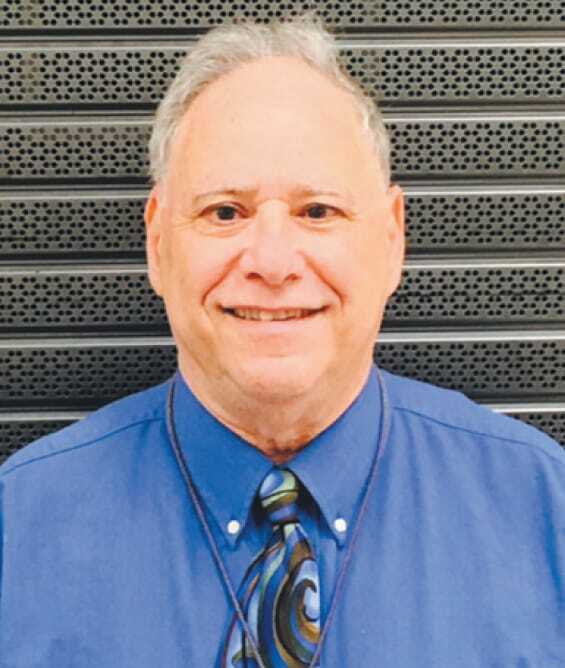 He received from Brandeis, in 1972, a Ph.D. in Near Eastern and Judaic Studies and taught Judaica and Religion on the college level from 1972 to 1987. From 1987 to 2012, high-school teaching─of Latin and Social Studies─in South Bend and Mishawaka, Indiana, and in Philadelphia, Pennsylvania, became his forte. He takes pride in the rapport established between himself and his students, as is reflected in several essays. His relocation from Philadelphia to Delray Beach, Florida, has facilitated the development of his writing career. A great impetus for him has been his becoming a Contributing Writer for the Kings Point News. Genres Synch: Personae, Humor, Poetry, Art, Fiction, Memoirs, Interpretation, Exposition is the fourth full-fledged “multi-genres mix” of “Edward/Ed/Eddie/etc.” Both his genres and his personae are not “mixed-up.” In fact, they are well-integrated, although some consider this a matter of opinion. In addition to the four “mixes” (“Mélanges”)─see the list following the “Preface”─his most recent book was a writers-group anthology, The View from Kings Point. This book, actually, is thus his fifth. Hence the title Genres Synch, a play on both the Latin/French/Spanish “quinque”/“cinq”/“cinco” (five) and “being in synchronization/sync,” among other things. The author explores the meaning of his proliferating personae in his books, including this one. They now number about 25; he plans to round them out (or rather “even them out”) at 36 in the future. 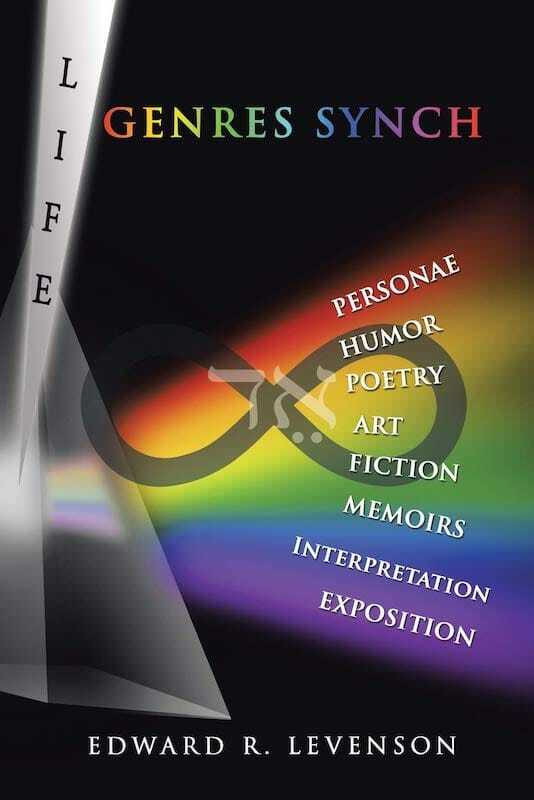 The writings in Genres Synch range from good-natured humor to satire to avant-garde poetry to fictional stories to diverse memoirs to Hebraic and Classical culture to scholarly exposition. The book features truly outstanding guest contributions─of the author’s wife Reva (Spiro Luxenberg), sons Judah and Benjamin, daughter Aliza, brother Rob, and writing-group friends Joe Bruno and David Jones.